Kids rising to grades K-8 can register now to attend a one-week camp at Georgia State University. This year’s Saturday School day camp will focus on broadcast news, with kids learning how to conduct interviews and produce newscasts and documentaries. (The exact curriculum varies by age group.) 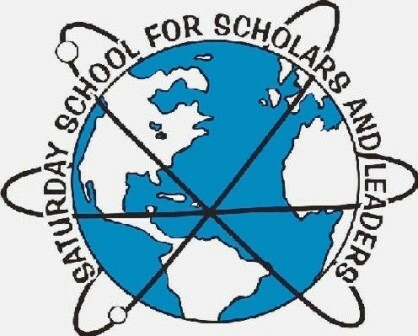 Saturday School camp will be held May 29-June 2. The cost is $299 per child. GSU will also offer a summer session of its Saturday morning classes. Classes begin on Saturday, June 30, and meet for four consecutive Saturdays. Saturday School day camp and classes are open to students who have been gifted identified by their school, or who have qualifying scores on standardized tests such as the CogAT, ITBS, CRCT, etc. Students who don’t have the supporting documentation can enroll in Saturday school on a provisional basis for one year.